There is a window of opportunity for fantasy owners to get a piece of an offense led by one of the greatest quarterbacks of all time for virtually nothing. 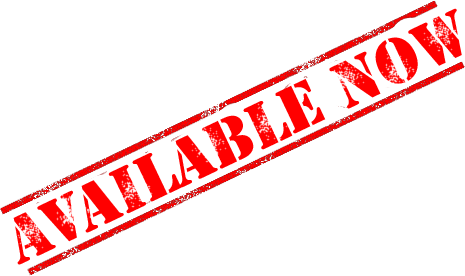 As much as I’d love to be the one man who snapped up this player everywhere, my benevolent nature behooves me to at least make you all aware of the situation, and Carr’s advanced stats, metrics, and analytics player profile. 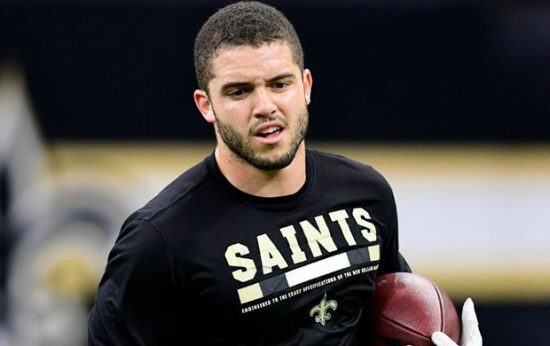 Let the race to acquire New Orleans Saints wide receiver Austin Carr begin. Start the Carr. Willie Snead, a sleeper darling of the fantasy community this time last year, visited with the Baltimore Ravens earlier this week. The fact he was tendered at the original round level by the Saints makes me think that they would not be too heartbroken to see him go. If Snead does leave, after Brandon Coleman also was not re-signed, 54 targets suddenly come up for grabs. If the Saints marginalize Coby Fleener, and my god they should, a further 15-20 may open up. Into this breach should step Carr. Carr spent the entire 2017 season on the Saints roster but registered no fantasy relevant statistics. But the fact that he remains, while Coleman and Snead were essentially eased out of the door, is a green flag in my eyes. The Saints currently have the 2nd least amount of cap space in the NFL, according to Over The Cap. They could free up $555,000 if they release Carr, and this is money they could use. They have not done so. On paper, Carr was a fairly unremarkable prospect coming out of Northwestern. He did post a 46.8-percent College Dominator Rating, good for a place in the 92nd percentile, however. 90 of 113 career receptions for the school came in his final season, along with 1247 of his 1649 yards and 12 of his 14 touchdowns. In that 2016 season, Carr had between five and 12 receptions in 12 of his 13 games. He eclipsed 100 yards receiving six times. This included 11-130 and two scores against Michigan State and 12-132 and a touchdown against Wisconsin. At one stage during the season, Carr found the end zone in six consecutive games, scoring nine times in that span. Originally on the Patriots last summer, he was eventually released before being claimed by the Saints. Another area in which Carr stood out, however, was with regards his agility. He posted a 10.77 Agility Score (93rd percentile), which makes an ideal option for the Saints in the slot. This is a position at which the Saints have a pressing need. Especially now that Coleman and Snead are out of the picture. The Saints lined up in 11 personnel on 48 percent of their offensive snaps last season, which is well below the league average of 58-percent. It was still their most frequently used personnel package, however, and they passed 67 percent of the time out of their three wide receiver set. Michael Thomas and Ted Ginn seem to have the outside receiver spots nailed down at present, but that inside man role is there for Carr to take. 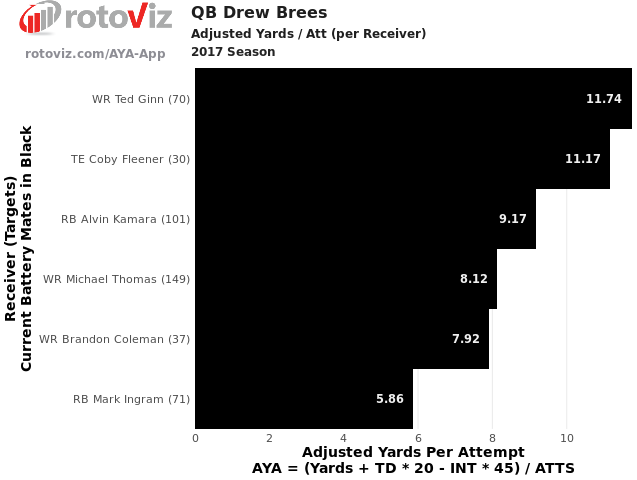 Using agility as one of the yardsticks a team should look for in a slot receiver, Carr is superior to his rivals on the Saints even if Snead does return. Charles Davis, a man for whom I have a great deal of respect, recently extolled the need for teams to build in order to dominate their divisions. The Saints should use Carr’s strengths to help them when going up against their most frequent opponents. Agility is not something that team in the NFC South can claim to be their slot corners strengths. At present, the Tampa Bay Buccaneers don’t have a specialist slot cornerback. But in Brian Poole and Captain Munnerlyn, the Falcons and Panthers have two players that cannot hold a candle to Carr in the agility stakes. Poole posted an 11.57 agility score while allowing 2.34 yards per separation and a 65.6% completion percentage in 2017. Munnerlyn was marginally better, with an 11.35 agility score and only 1.6 yards per separation. He allowed 70% of his targets to be completed, however. Four games a season against these two would make for very pleasant reading for Carr’s owners. I am not blind to certain facts that may make Carr seem an unappealing option, however. The success of the team in 2017 may indicate a shift in offensive philosophy that could impact the pass catchers on the team. For so long with Drew Brees at quarterback, the Saints have been among the league leaders in pass attempts. Last season, Brees attempted only 536 passes. He attempted less in a single season just once during his time with the Saints. The Saints pass to run ratio of 1.25 in 2017 was the 10th lowest in the league. 47.5% of their plays came on the ground. Given this run-heavy attitude, there may be a concern among the fantasy community that maybe Saints pass catchers are assets not to prize too highly. Brees may be throwing the ball fewer times, but this is still Drew Brees. He was still ridiculously efficient and productive given his lesser role in 2017. He led the NFL in completions with 386. Brees reclaimed the NFL single-season completion percentage record from Sam Bradford with 72-percent. Brees 7.53 Net Yards per Attempt led the league. His 536 pass attempts contained 64 deep ball attempts; the ninth most in the NFL last season. No other quarterback completed their deep balls at a better rate than Brees 56.2-percent. Brees is still a quarterback that a fantasy owner should want their pass catchers tethered to. His drop in volume has not seen a loss of efficiency. Carr is currently the 307.12 average pick at My Fantasy League, putting his ADP in round No. 25. In the interest of full disclosure, I am writing this from England. So let me explain the exchange rate of this transaction – he’s free. I’m not going to suggest that Carr can become a WR1 in his first full season. Especially not after an entire campaign in which he was nothing more than an afterthought on the Saints roster. But, given the not insignificant financial commitment, the athletic gifts making him an ideal candidate for the job, a solid history of college production, and Drew Brees throwing him the ball, why can’t Carr be a solid WR2 in PPR formats? Are not even a little curious? Is your dynasty team so stocked with wide receiver talent that you can’t find a spot for him?